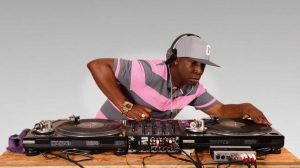 Emerging from the South Bronx in the early 1970s, Grandmaster Flash is inarguably one of Hip Hop’s original innovators. In the earliest days of the genre, he manipulated music by placing his fingers on the vinyl, perfected beat looping, and discovered many of the most iconic beats still commonly sampled today. It’s no surprise that The New York Times calls him Hip Hop’s first virtuoso. Today, he’s the voice of an entire generation of 1970s hip hop pioneers. 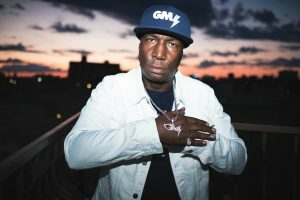 From his electric live shows, to his production role on Netflix’ The Get Down, Grandmaster Flash is at once a historian, a storyteller, and a cultural force.